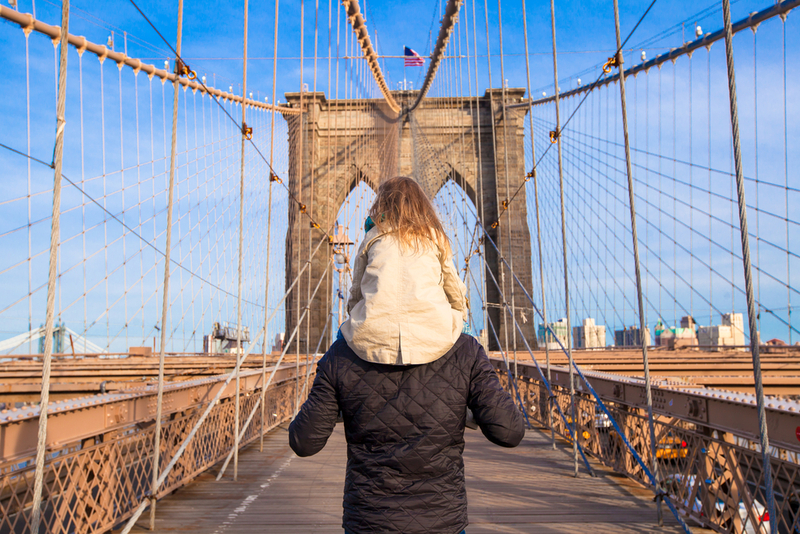 New York is made up of five boroughs: Brooklyn, the Bronx, Manhattan, Queens and Staten Island. 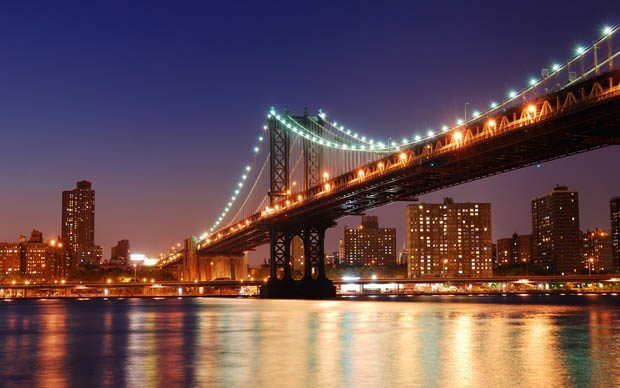 While Manhattan may be the smallest in size of all the five boroughs, it is packed with New Yorks biggest attractions, dining and unforgettable views. It is in many ways the center of the action in New City. When visiting New York you will be spoilt for choice for accommodation. Manhattan offers the most comprehensive range of hotels in New York. Stay in the heart of the action and within walking distance of all the main attractions and landmarks. The Empire State Building, Central Park, the United Nations, Rockefeller Center are just some of the top attractions inextricably linked to Manhattan. You will find the Fitzpatrick Hotel Manhattan in the heart of midtown Manhattan. The hotel offers a blend of luxury and Irish charm in a refreshingly classic atmosphere. 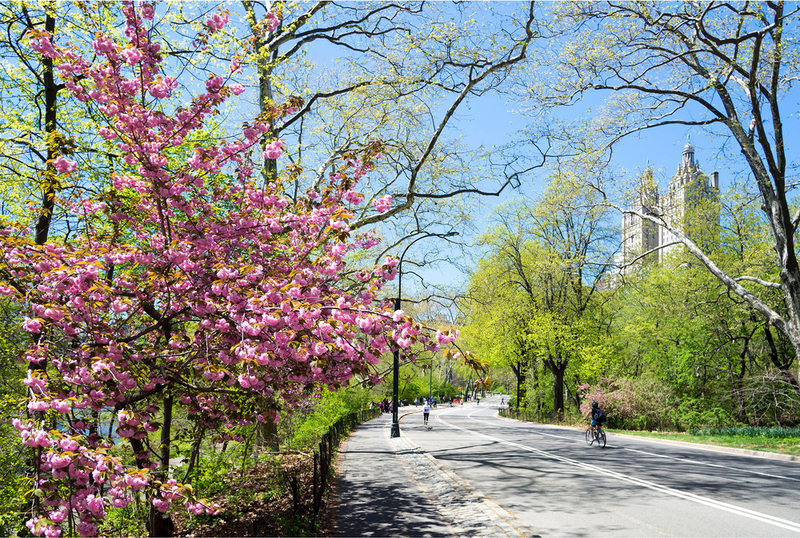 The hotel is located on Lexington Avenue and is neighbour to some of the city’s most popular museums, theaters and shopping districts not to mention Central Park. Staying in this prime location makes sight seeing and visiting the unique cultural attractions all that easier as they are right on your doorstep. Famous landmarks like St. Patricks Cathedral, and tourist attractions like the Russian Tea Rooms and Carnegie Hall are moments away. If you are looking for exceptionable experience and a calm oasis from the city outside you need look no further then Fitzpatrick Manhattan. The intimate size of this boutique hotel allows staff to focus and provide for its guests on a personal level of service akin to the finest Irish country house. The comfortable, modern amenities and personalized service make it ideal for both leisure and business travellers. Our boardroom the Vico Room seats up to 14 around a cherrywood boardroom table that includes a “65 inch flat panel LCD television. The hotel’s popular bar and restaurant the Fitz features an extensive menu that offers a wide variety of delectable choices making it perfect for breakfast, a quick business lunch or some leisurely cocktails with friends, the Fitz bar and lounge suits all occasions. The Fitzpatrick Grand Central hotel like its sister 12 blocks away provides warm Irish hospitality in an elegant atmosphere. Located next to the world’s largest and most famous train station, guests staying here have the advantage of easy access to anyway in Manhattan. The hotel is within walking distance of the Theatre District, Times Square, the United Nations as well as the must-see attraction of the Empire State Building, the Rockefeller Center and the iconic shopping on Fifth Avenue. The comfortable guest rooms and suites consist of 144 deluxe rooms and 11 suites. They are ideal for both leisure and business travellers with separate sitting areas and work stations and luxurious comfortable beds. As a guest of either hotel you can enjoy complimentary access to New York Sport Club located three blocks away. The club offers a wide range of equipment as well as a sauna and steam room so you can continue on your fitness routine while you’re away. The Wheeltrapper is located off the hotel’s lobby and is a very popular destination for both locals and hotel guests alike. Breakfast, lunch and dinner are served throughout the day with a heated outdoor patio making it the ideal spot no matter what time of year. For more information on these Manhattan hotels please visit the Fitzpatrick site by clicking here.